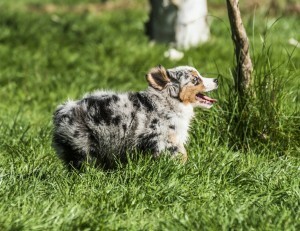 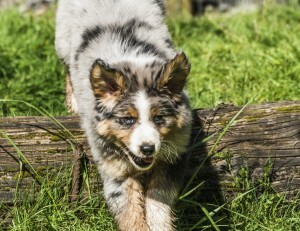 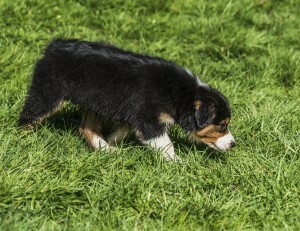 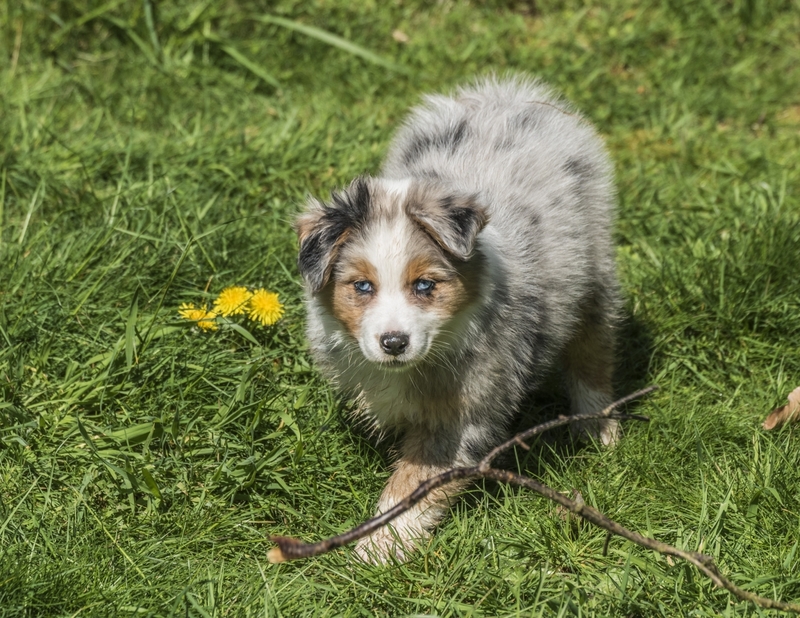 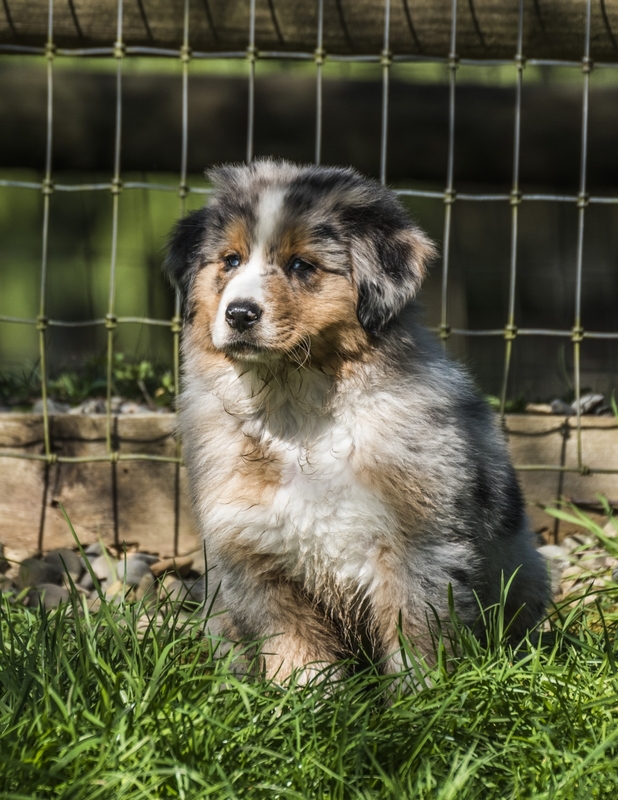 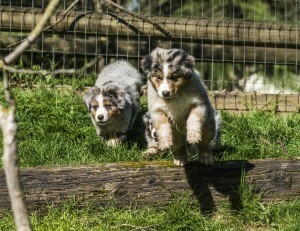 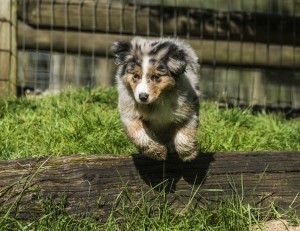 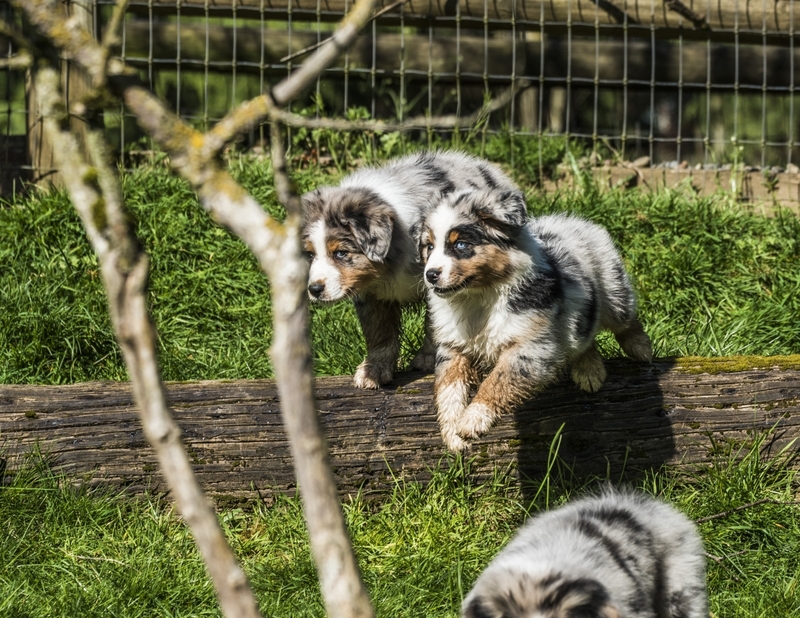 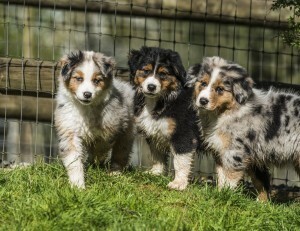 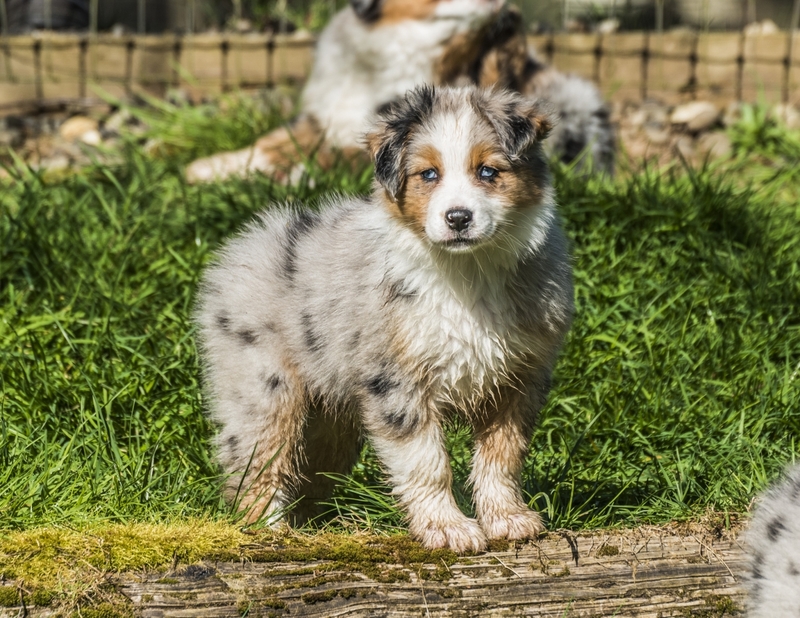 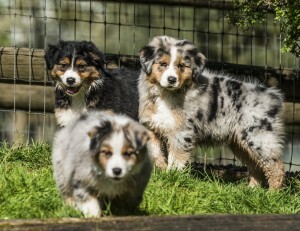 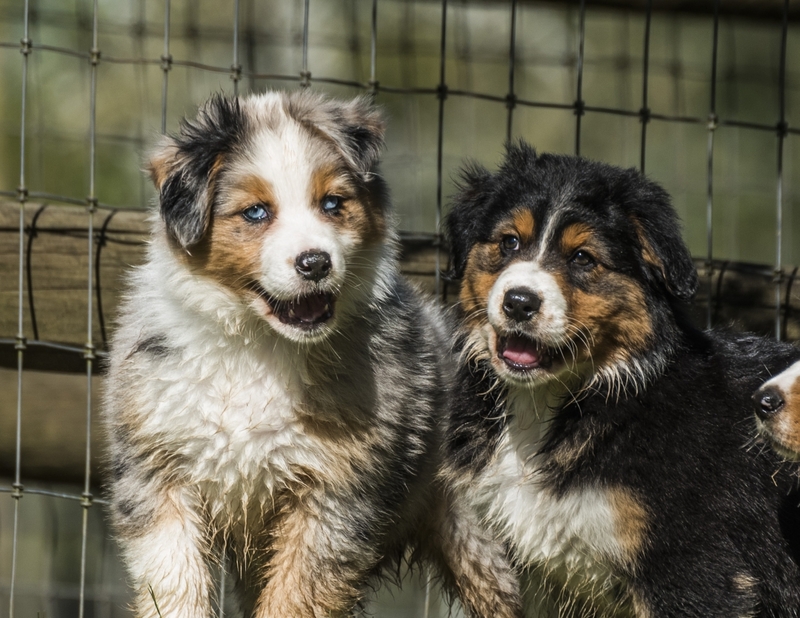 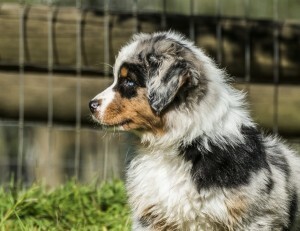 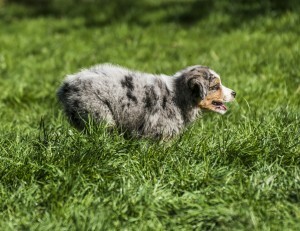 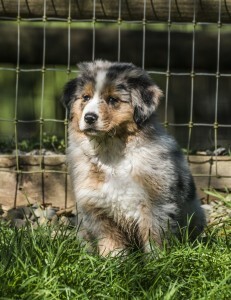 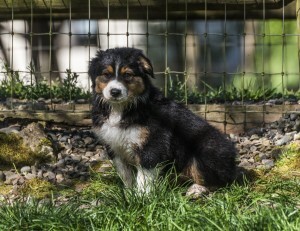 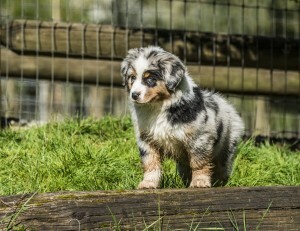 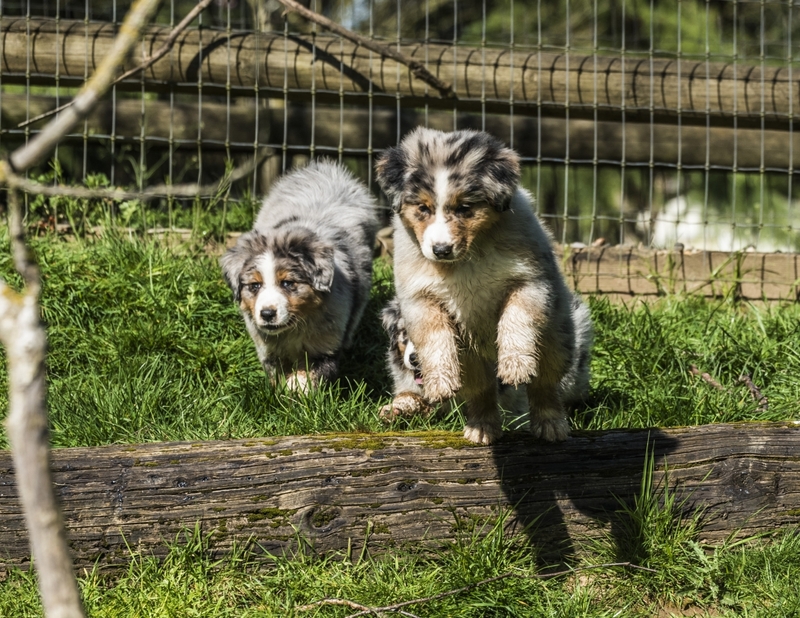 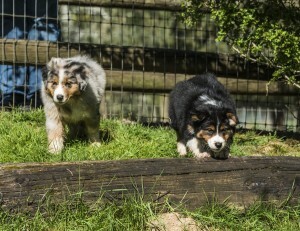 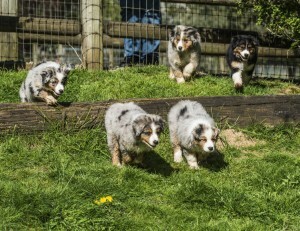 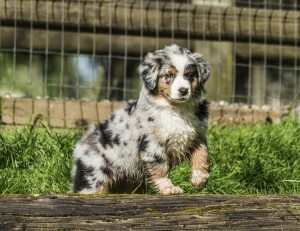 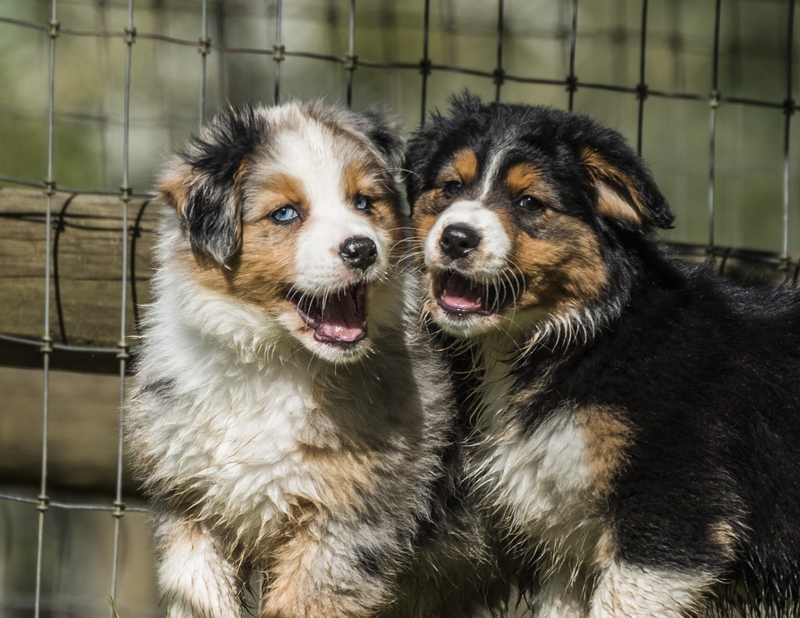 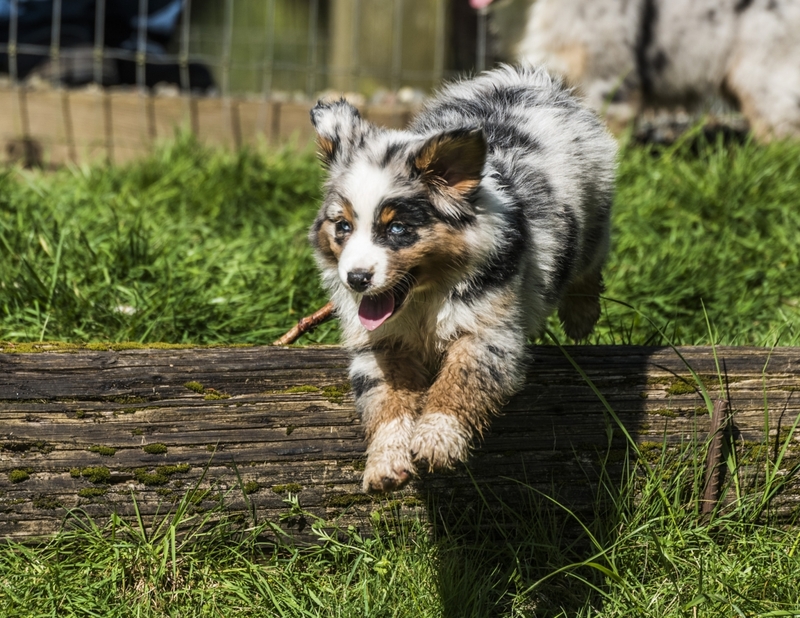 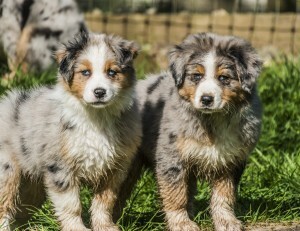 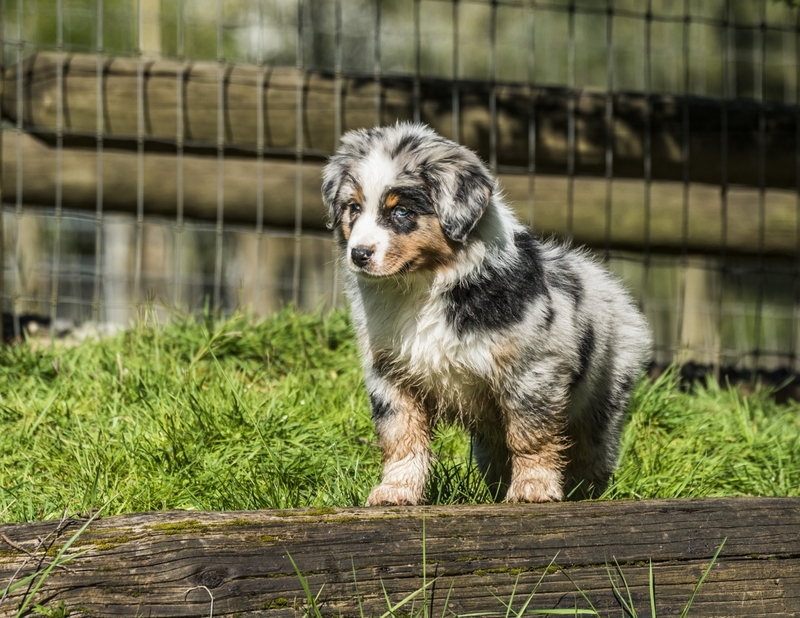 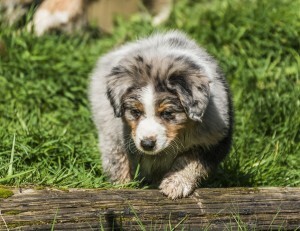 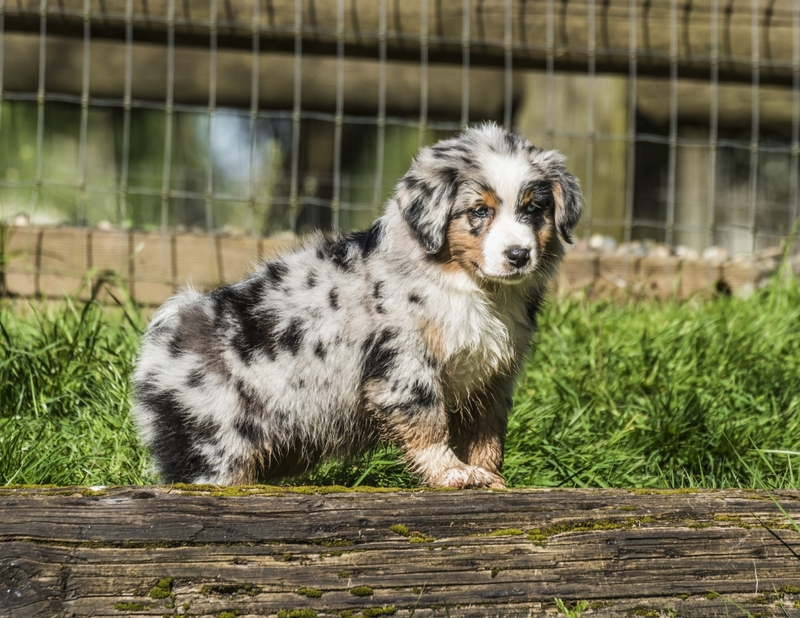 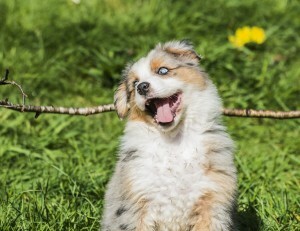 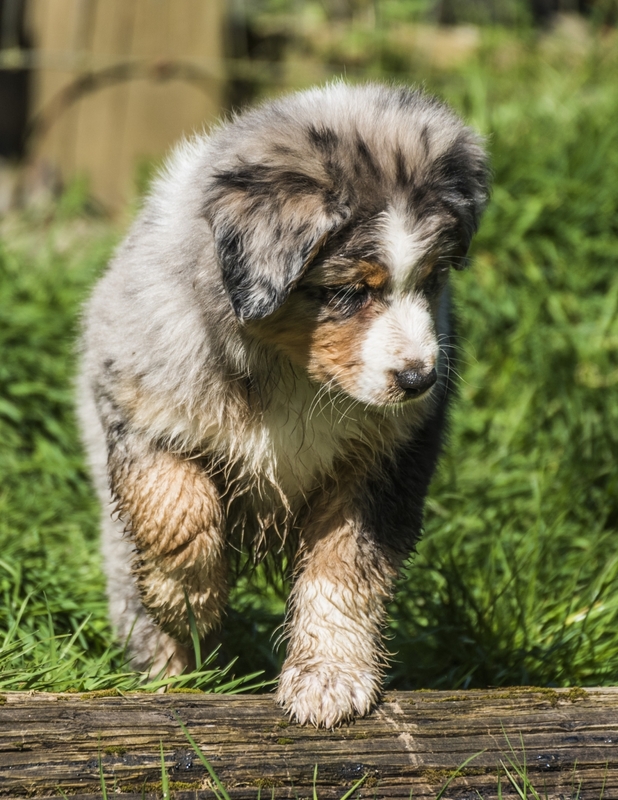 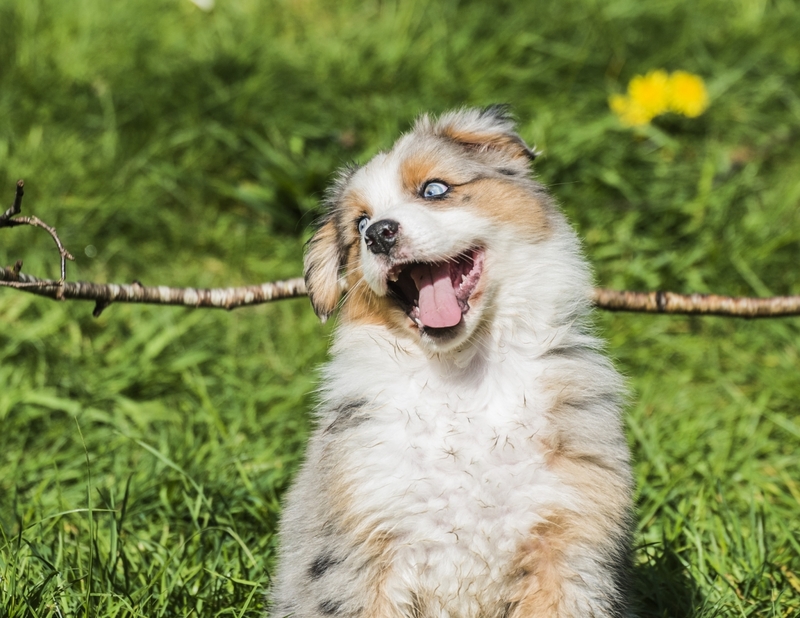 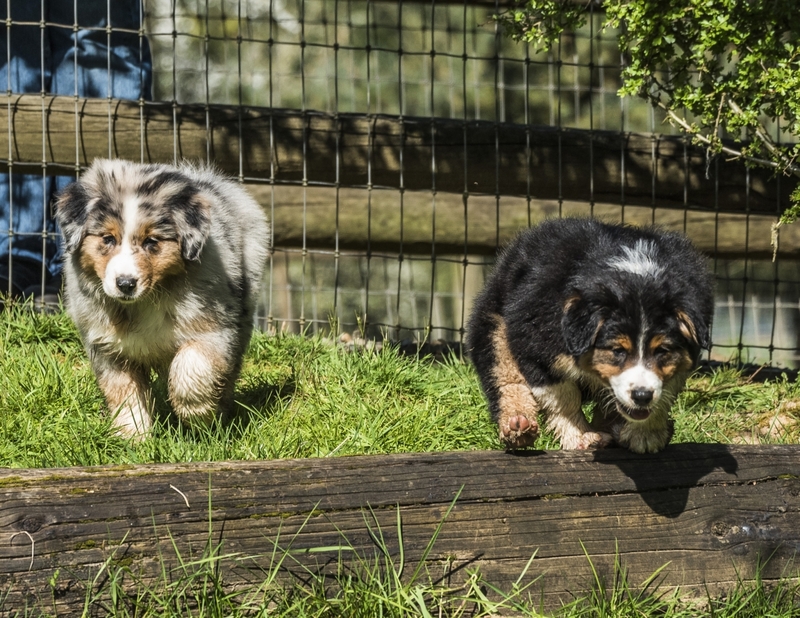 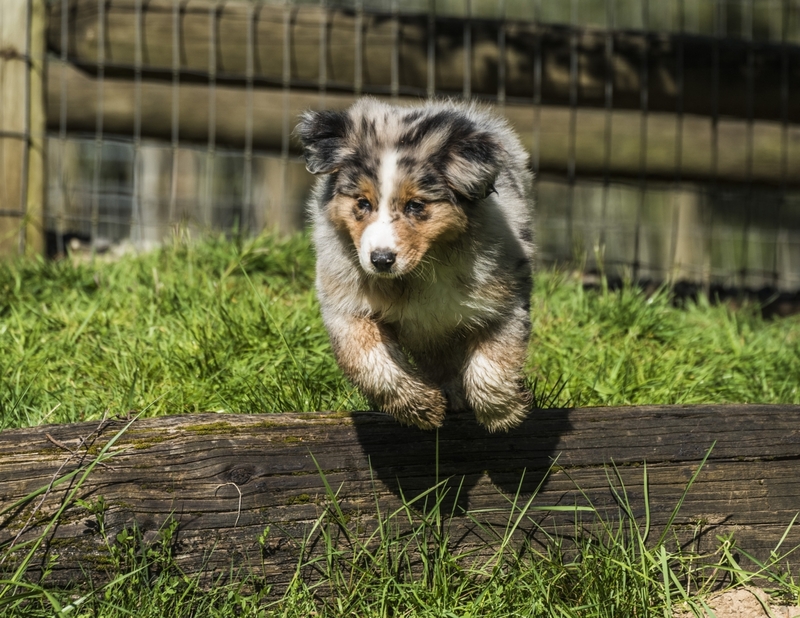 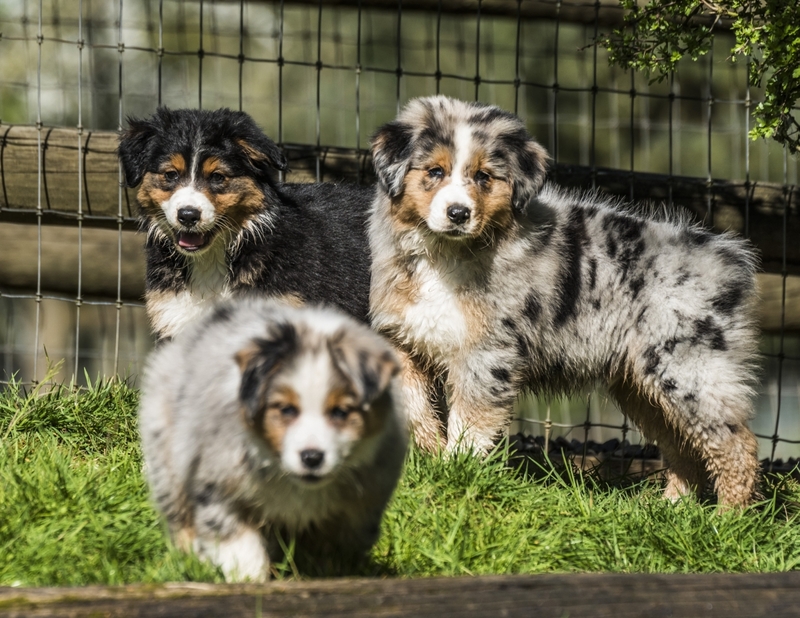 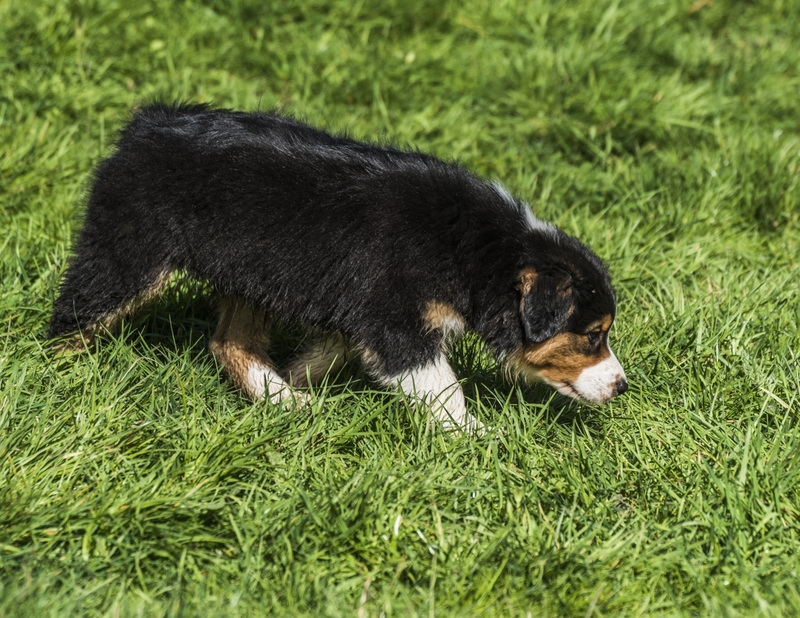 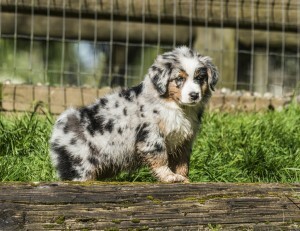 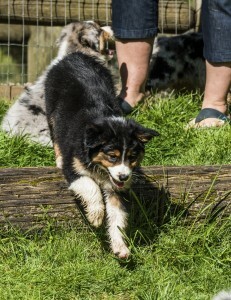 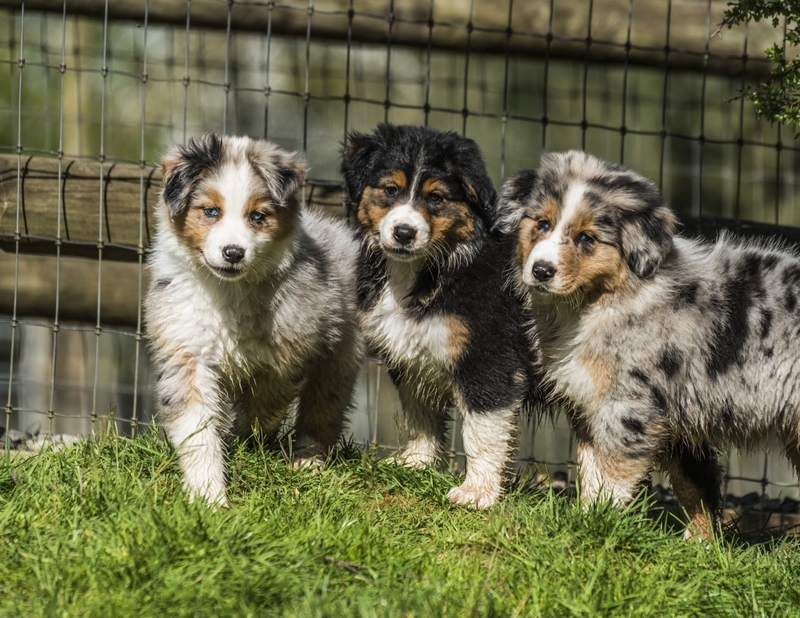 I got to spend the other morning with Diamond Hill Australian Shepherds photographing their latest litter of pups. Hope you enjoy some of the shots. 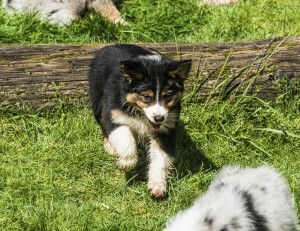 Dave, you did an amazing job of capturing the joy of these 8 week old Puppies!